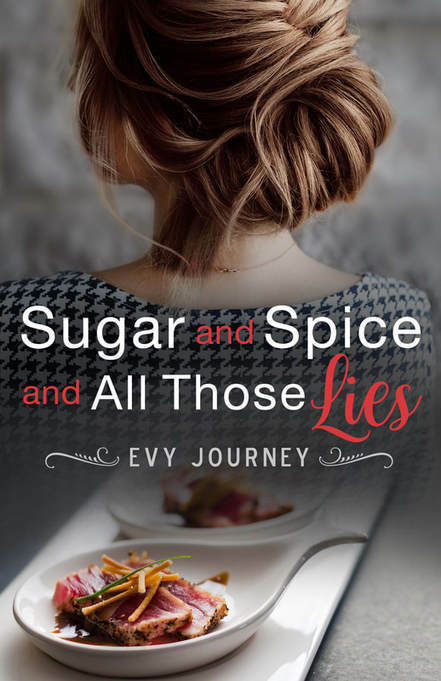 In Sugar and Spice and All Those Lies, can the lessons she learned from her mother about cooking and life help Gina survive and thrive in this other world of privilege, pleasure and unexpected danger? Romance, lies, jealousy, revenge and amazing cooking – Sugar and Spice and All Those Lies has a little bit of everything! I think we can all agree that for so many of us cooking is an expression of love – we put our time, effort and creativity into cooking healthy meals that our family will love and devour. Cooking is at the heart of this brilliant, well written story that stars Gina as our main character. Gina grew up poor and this has influenced her in many ways. She wants to see how the other world lives but never gives up or forgets her past. She makes incredible and exotic dishes at a very famous restaurant for the rich (and more than likely famous!). It is here where she meets an incredibly interesting (and extremely rich) man who is coincidentally on a date with one of her friends from her primary school years. While she feels attraction to this man (and we know he is definitely attracted to her! ), she feels an obligation to her friend to not date him. Especially as her friend constantly blames Gina for her boyfriends leaving her. On the advice of a colleague, she decides to give this man a chance and enters a world of privilege, romance, lies, murder and jealousy. At times, Gina’s own life is put on the line! This is an excellent book with an amazing plot line. I loved every moment and never saw the ending coming! I loved how strong yet compassionate Gina was. While she was hurting herself (both physically at time and emotionally), she was always there for others even if they did not treat her the best. She denied herself happiness several times throughout the book and you just wanted nothing but for her to find a bit of light and joy. This is a definite must read novel that you will not be able to put down! Thanks so much for another wonderful book review! I love the title of the book! Sounds like a good read! How long did it take from start to finish to write the book?